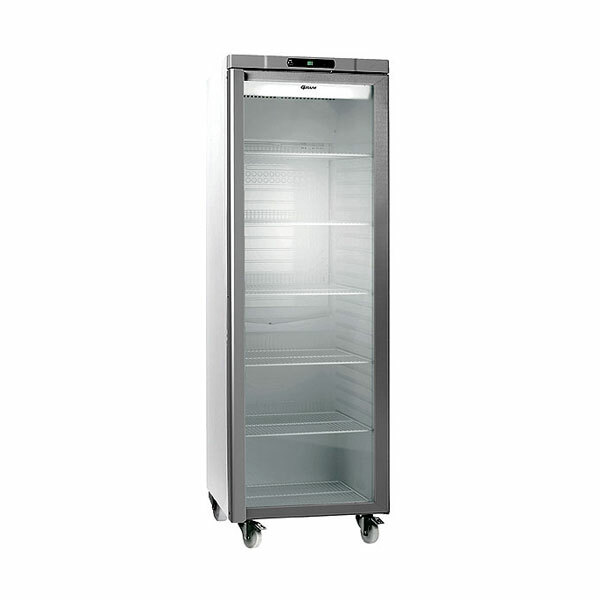 This 4 shelf upright freezer for hire is superb for your back of house area at your event. 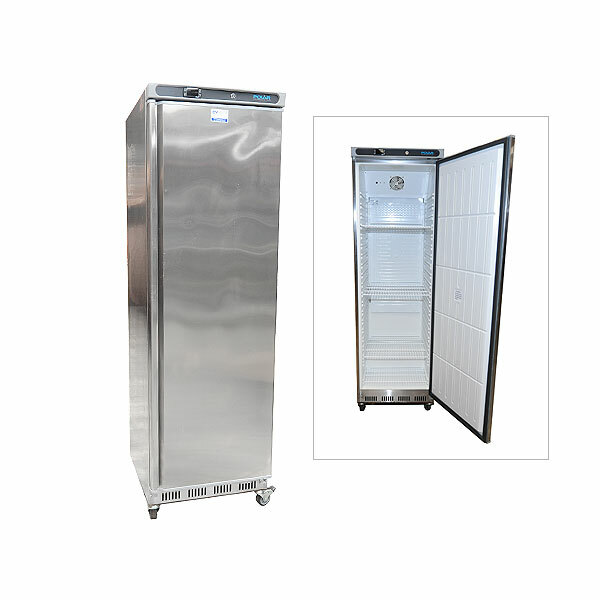 Electrically powered and tested, this hire upright freezer comes to you in superb condition, ready for immediate use. 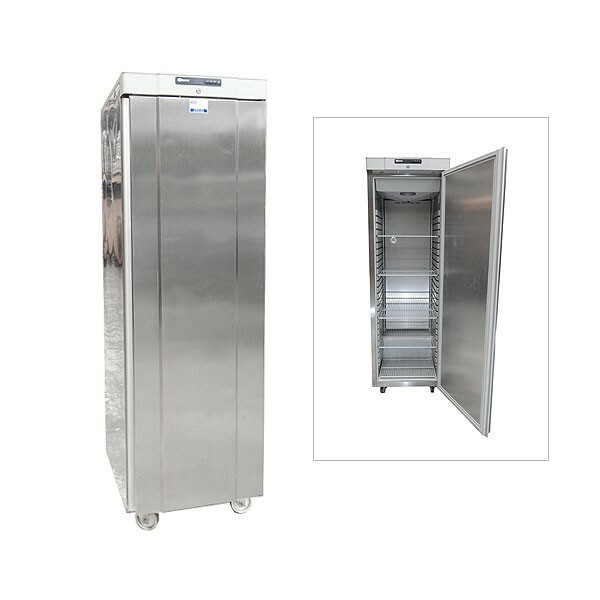 It is a free standing unit and is the perfect addition to your large catering equipment hire requirements list. 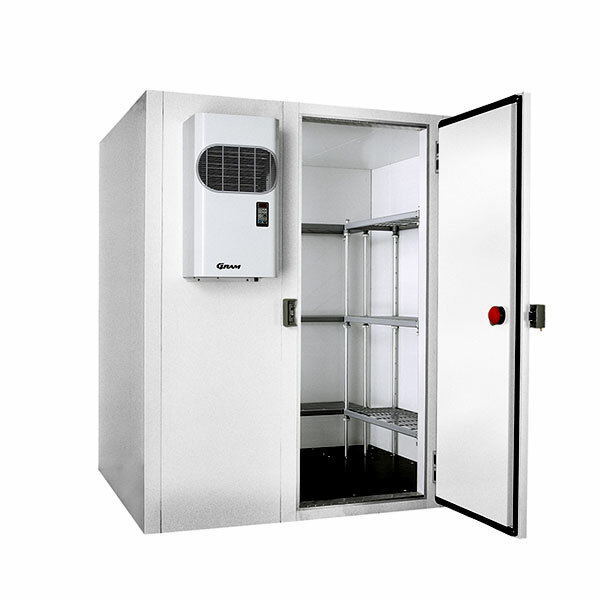 It has 6 wire baskets inside and has a temperature range of -10 to -26 degrees. 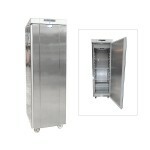 Hire Upright Freezers From the Refrigeration Hire Experts! 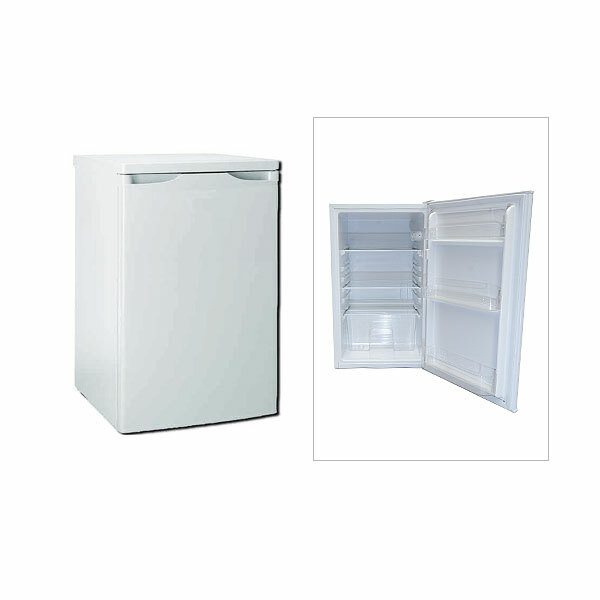 Why not take advantage of our delivery and collection service which is competitively priced and delivered to your doorstep, taking all the hassle out of your event hire experience. 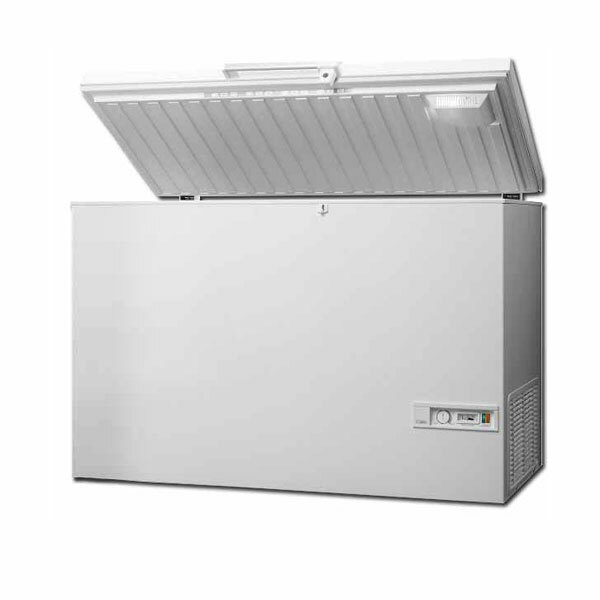 The range of freezer hire here at Event Hire UK is unrivalled both in terms of the quality and quantity of our hire freezers and so you are sure to find the perfect upright freezer for your needs.